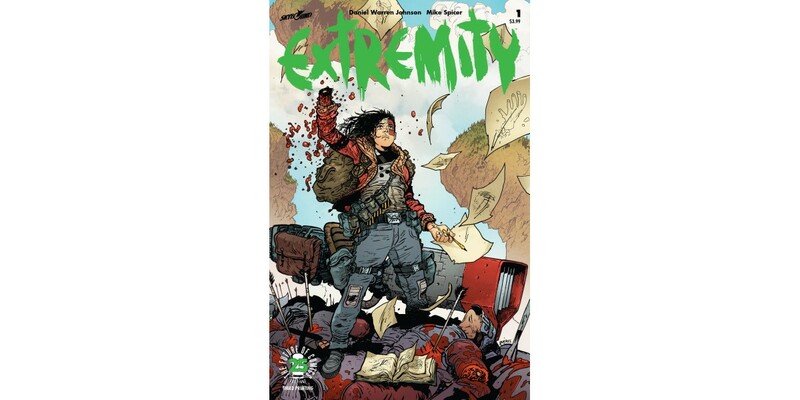 Image Comics and Skybound Entertainment are pleased to announce that the breakout hit series EXTREMITY, from Space Mullet creator Daniel Warren Johnson, is being rushed back to print in order to keep up with customer demand. 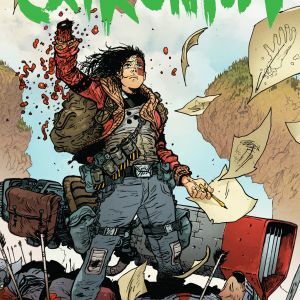 In EXTREMITY, an endless cycle of violence has taken an incredible toll on two cultures—and one family in particular. Thea was once a phenomenally gifted clan artist, but now she is consumed by her quest for vengeance. 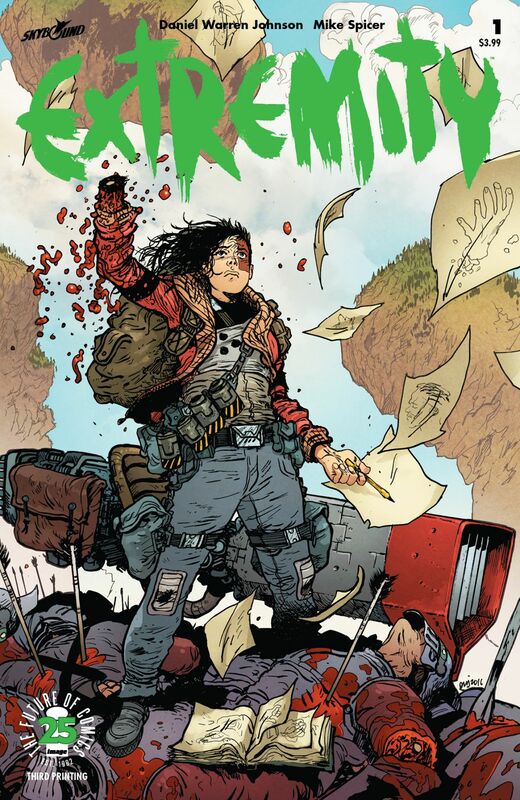 EXTREMITY #1 and #2 remain available for purchase across all digital platforms, including the Image Comics website (imagecomics.com), the official Image Comics iOS app, Comixology’s website (comixology.com), iOS, Android, and Google Play. 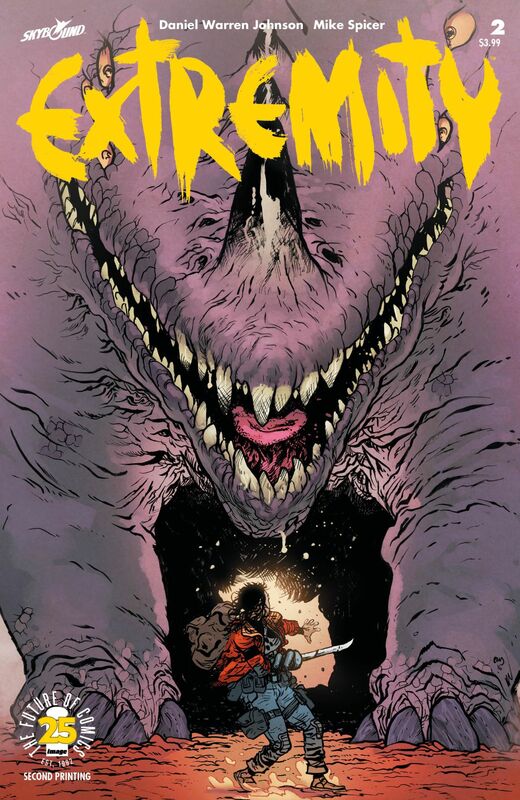 EXTREMITY #1, 3rd printing (Diamond Code FEB178771), EXTREMITY #2, 2nd printing (Diamond Code FEB178772), and EXTREMITY #3 (Diamond Code MAR170748) arrive in comic book stores Wednesday, May 3rd. 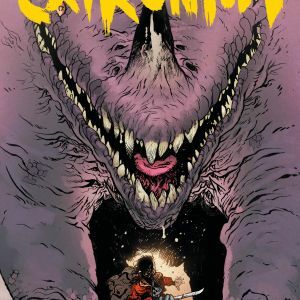 The final order cutoff deadline for comics retailers is Monday, April 10th.